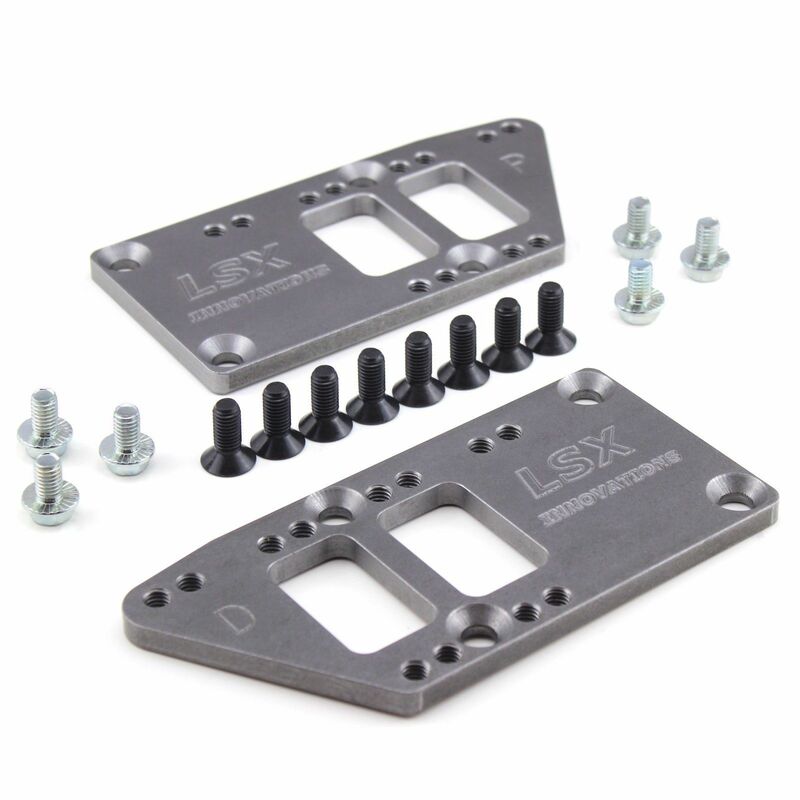 You will find the highest quality LS swap parts on the market at LSX Innovations. Made right here in the USA for 10 years, we use Computer Numeric Control automation (CNC) to manufacture all of our LS swap parts from aircraft grade billet aluminum, ensuring reliability and accuracy in fitment. 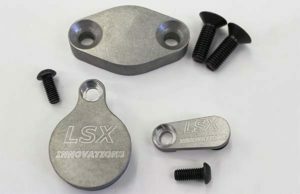 At LSX Innovations we run a lean manufacturing shop, keeping in mind that not everybody is looking for a new crate engine. 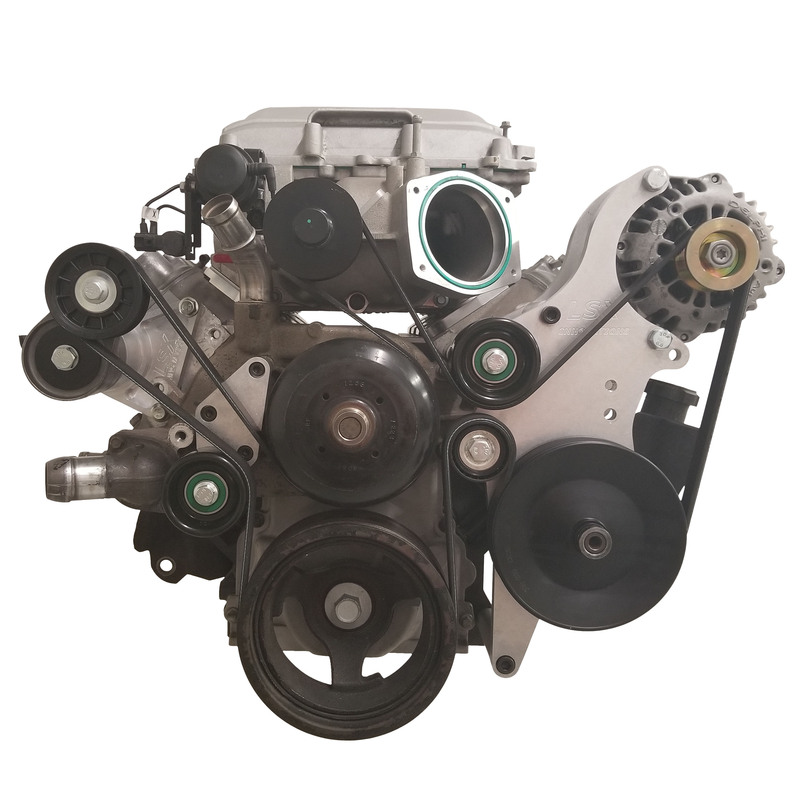 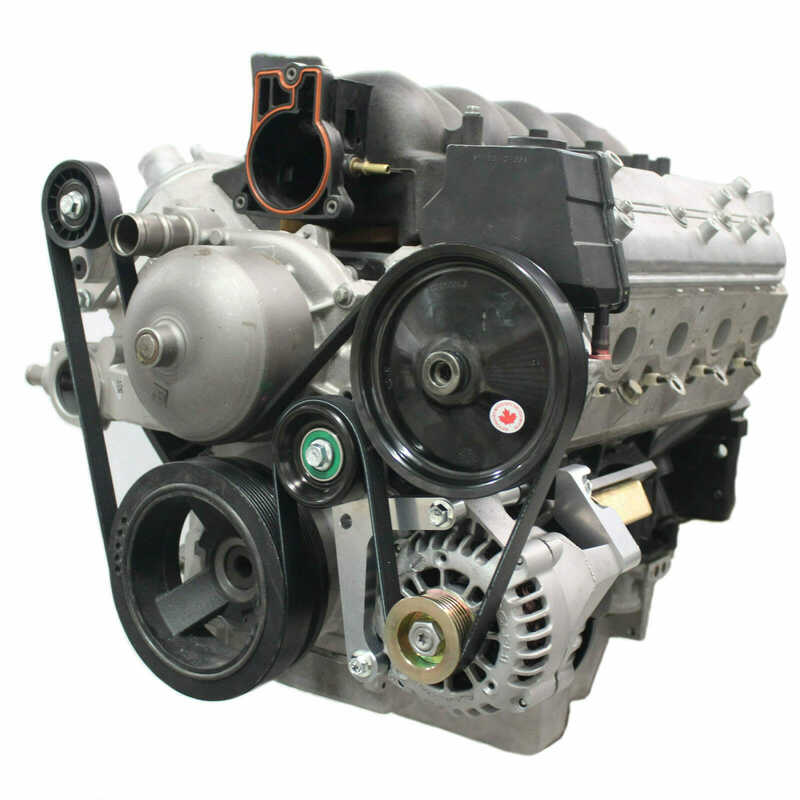 We have also spent years developing LS swapping solutions to assist you in an easy and fluid LS swap process. 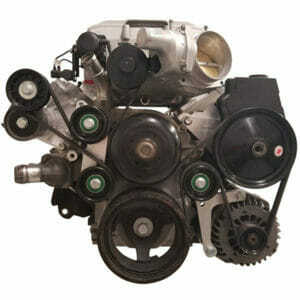 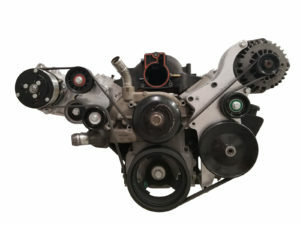 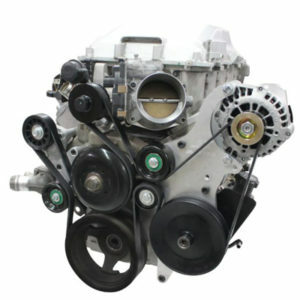 Our goal is to offer accurate parts at fair prices, making sure that even a used LS engine swap can be affordable. 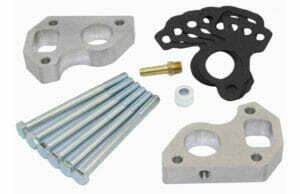 We pride ourselves on always offering you QUALITY, PRECISION and VALUE. 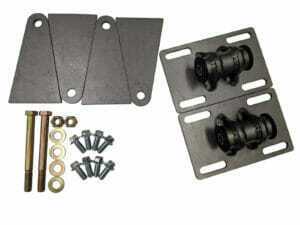 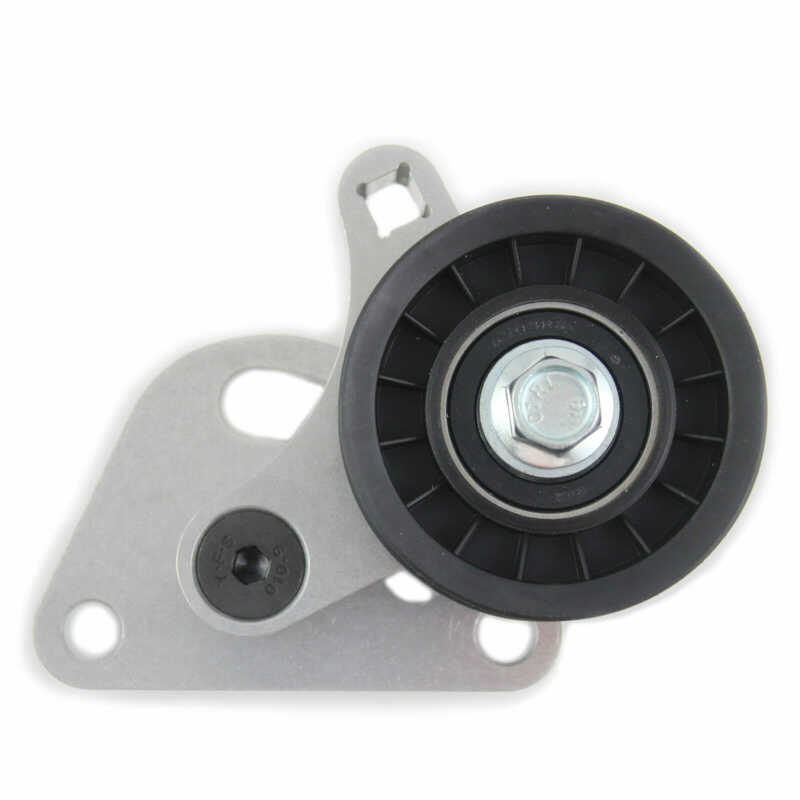 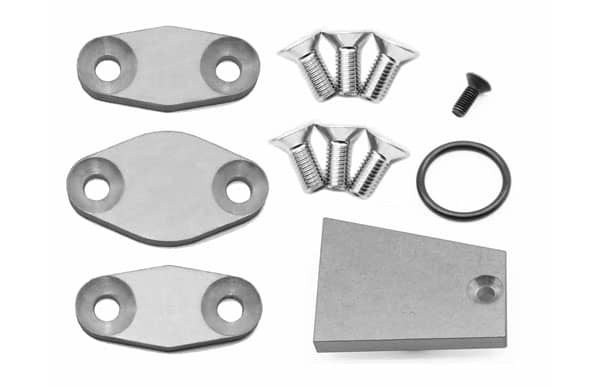 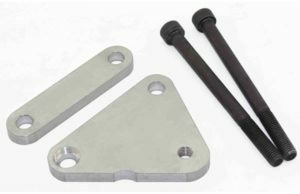 Whether you need some LS swap motor mounts, LS1 AC brackets or water pump spacers, we have you covered. 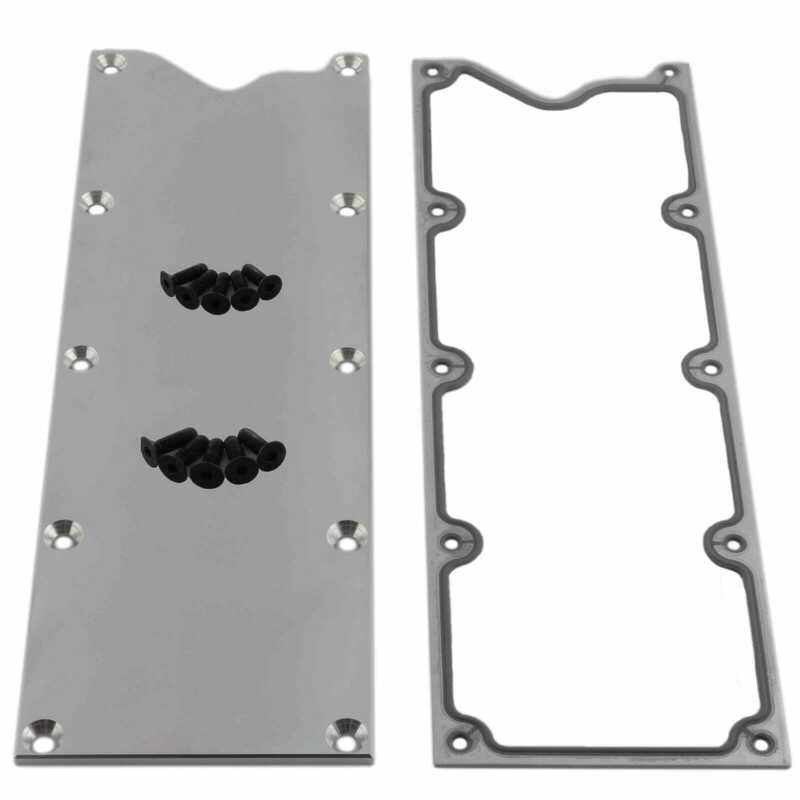 Our parts are proudly made in the USA and shipped for free-- right to your doorstep.